In our aim to serve you better, we have released new enhancements on ApnaComplex Accounting Module. The Apnacomplex Penalty Calculation Engine is a powerful tool that calculates penalties in case of late payments. It can be configured to support the rules against late payments in any society. However, the interplay of factors can often make it difficult to explain the final amount to the members. With our new enhancement, you can now view the detailed calculations by the engine. The user can simply click the link that is next to the penalty charge to receive a full statement. Admins can also access this during the process. The icon is available against each penalty calculation. When clicked, it opens a new window to show you the full break-up. ApnaComplex has always supported factors like a fixed penalty or penalties based on outstanding dues. With the new enhancement, you can now charge penalties based on area (plot area, super built-up area or terrace area). This allows you more flexibility. Once you save the penalty scheme this option is also available for recurring invoices. Here you can create a new penalty scheme. Identify the charge heads to which penalty becomes applicable. In Penalty Type field – select “Per sqft” – update the penalty amount for defaulters / late paying units. Update rest of the fields and save. 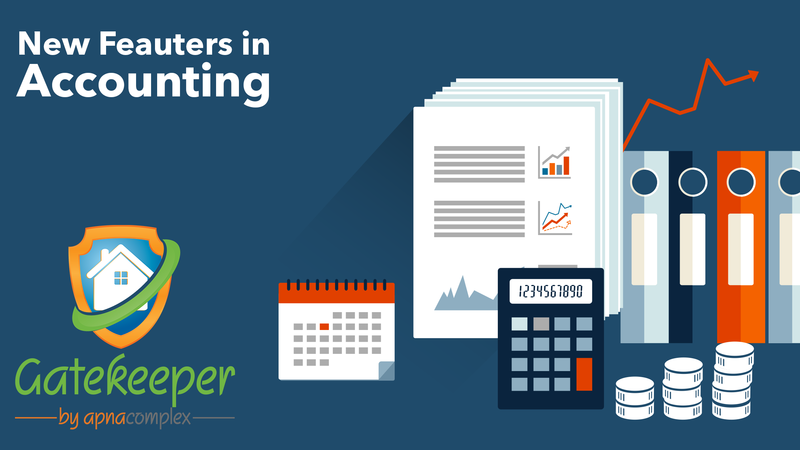 Run the same manually (or configure recurring invoice) to calculate penalty amounts that can be directly invoiced.